Remember Your Special Day With A Wedding Photo Book! 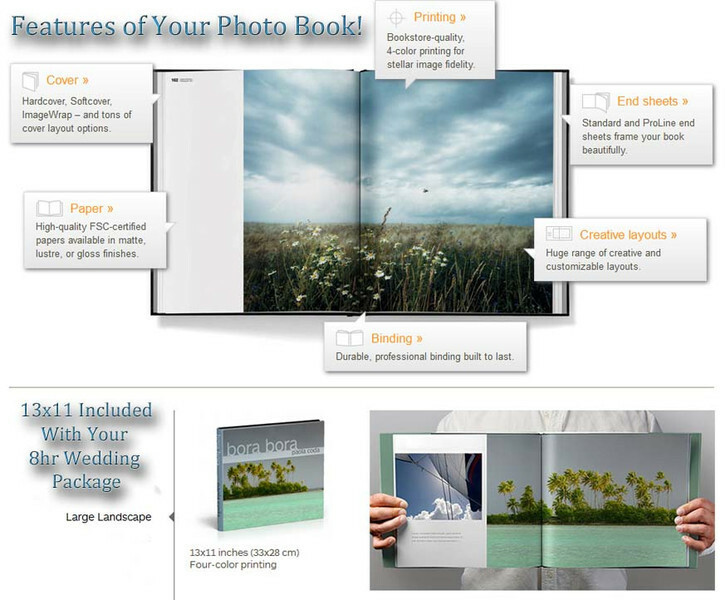 Click Image To View "Digital Photo Book"
50 Custom Designed Pages Filled With Your Amazing Images! Our Layout Will Tell the Story of Your Wedding Day With Special Attention to the Happy Couple & Detail Shots!